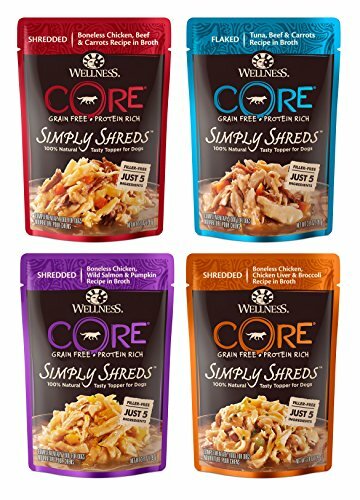 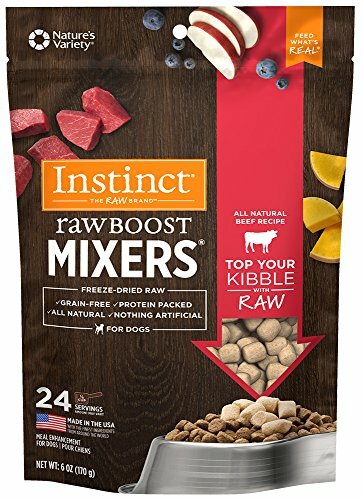 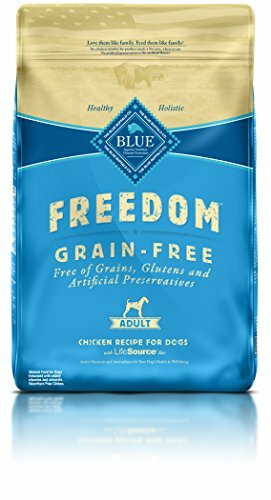 Let's talk about dog food for a moment. 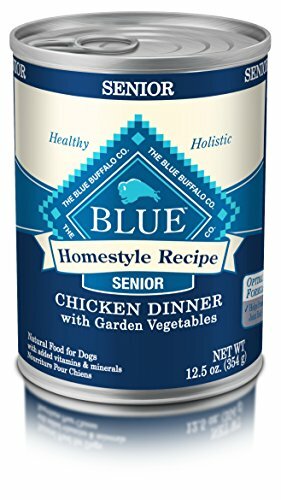 In the last few years science has proven what your Granny always told you... "You are what you eat!" 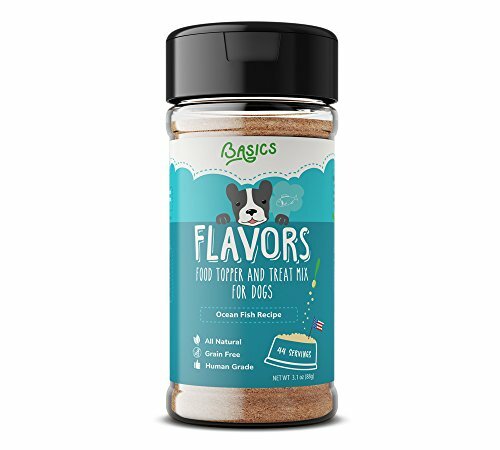 This applies to your canine friends too. 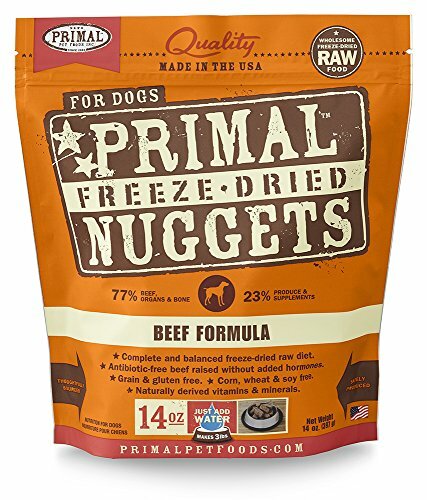 Feeding them a nutritionally balanced high quality diet is the foundation of their health and happiness. 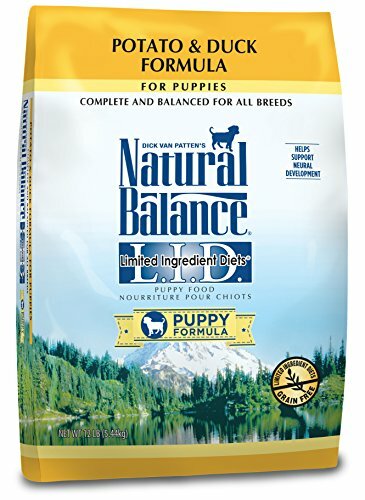 We know you want the very best for your puppies. 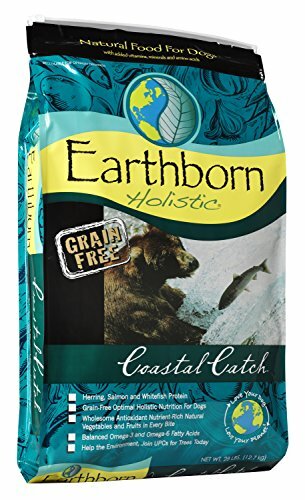 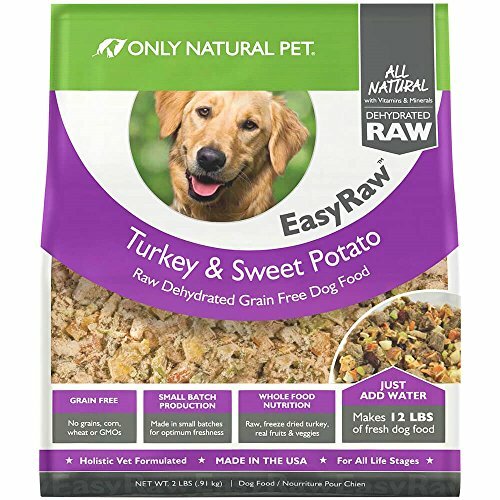 That's why, every dog food on this page is nutritionally superior, reasonably priced and can be shipped straight to your door, in many cases with free shipping. 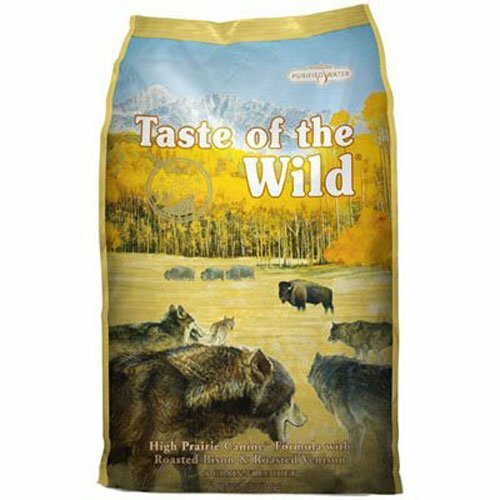 Dry dog food or kibble is a mainstay of the modern dogs diet. 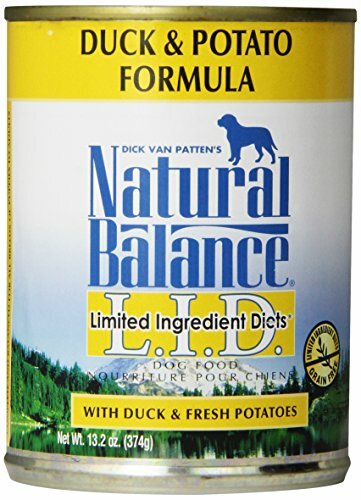 The following come highly recommended based on nutrition density, quality or ingredients and price. 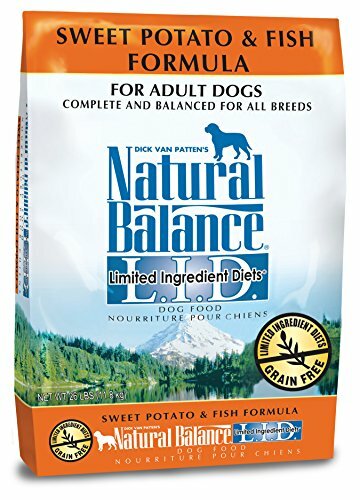 BONUS: most of them can be shipped for free right to your door! 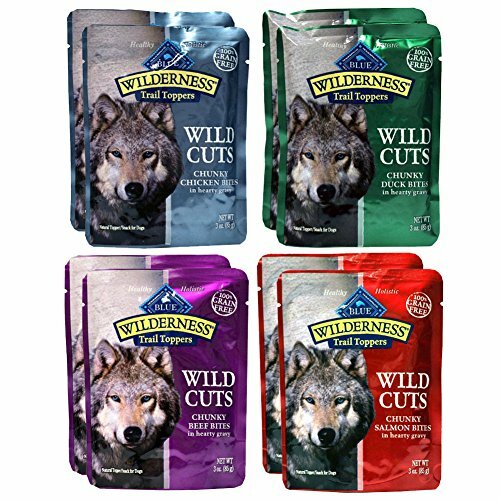 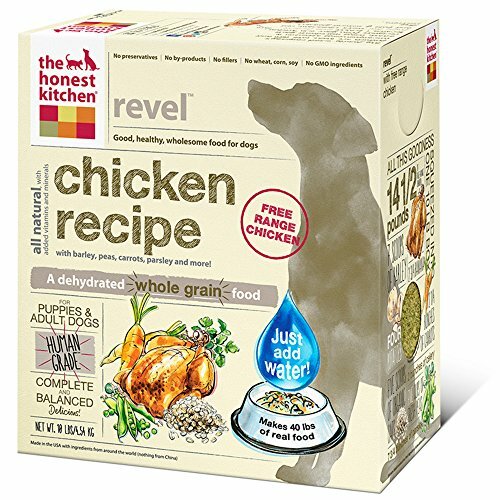 Check out these high quality wet dog foods your pupper is sure to love. 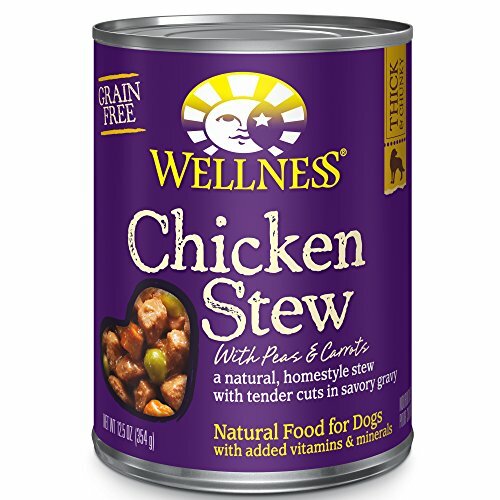 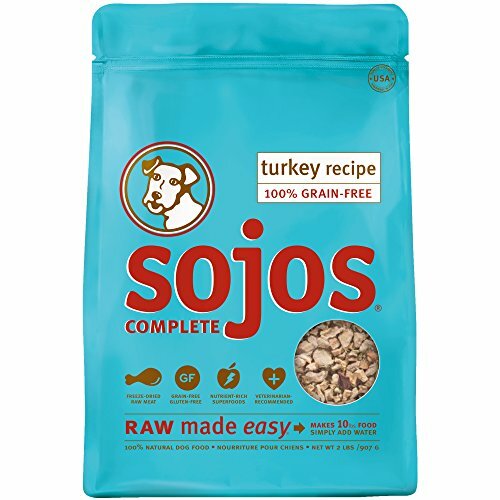 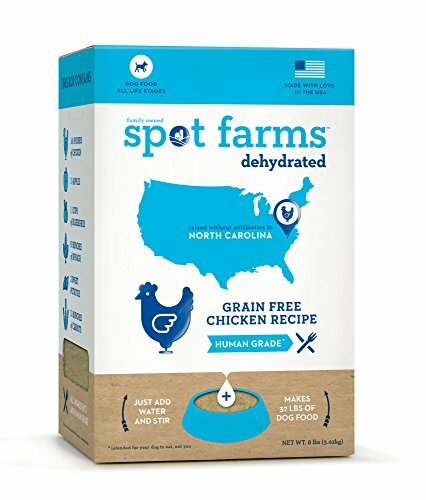 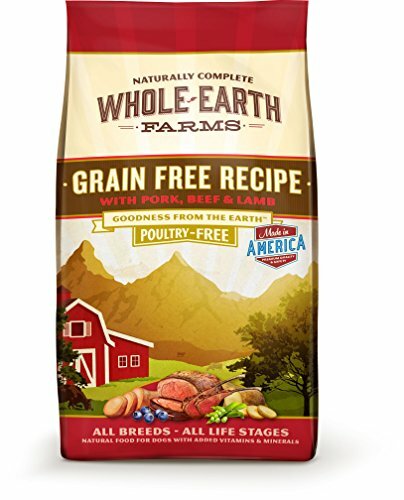 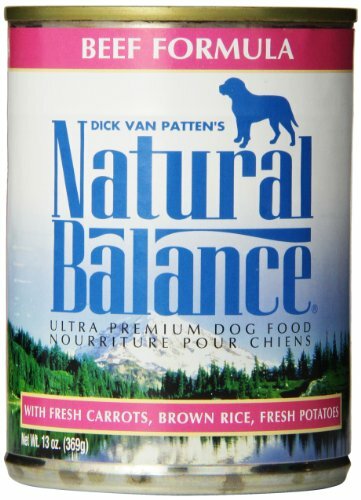 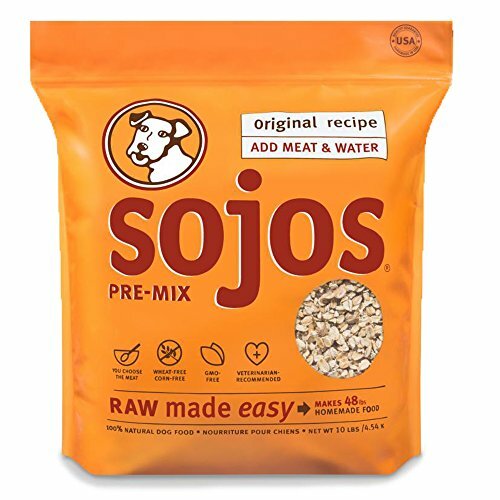 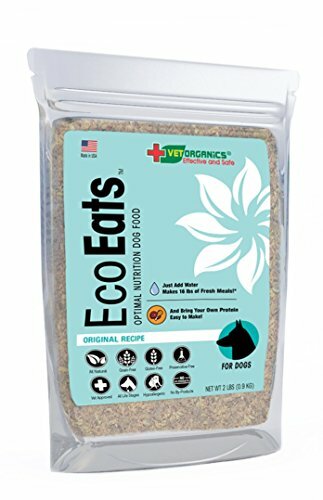 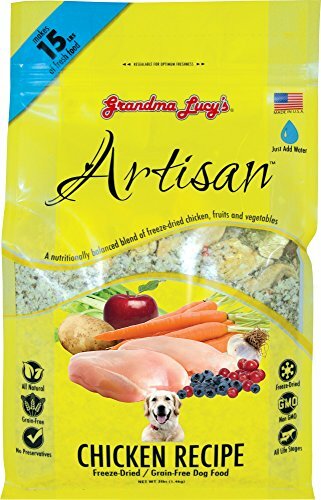 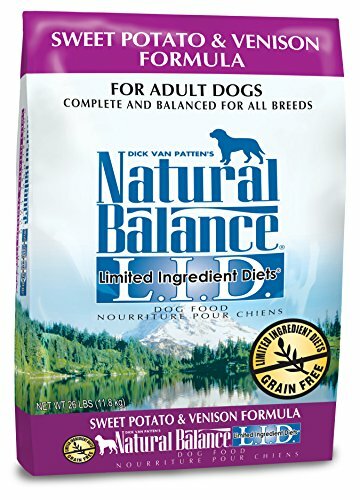 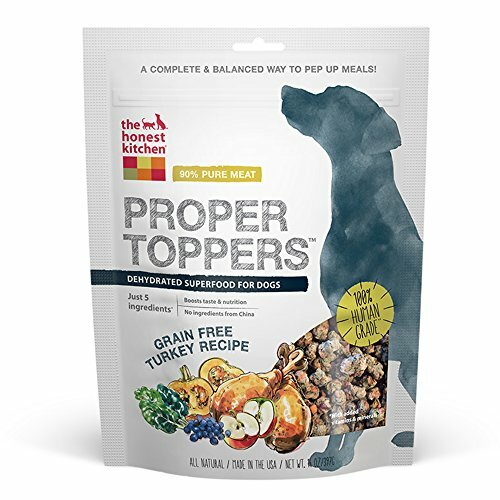 They are full of the good stuff your doggy needs like chicken, duck, fish, beef and fresh vegetables without all the fillers and binders you don't want your best friend to be eating. 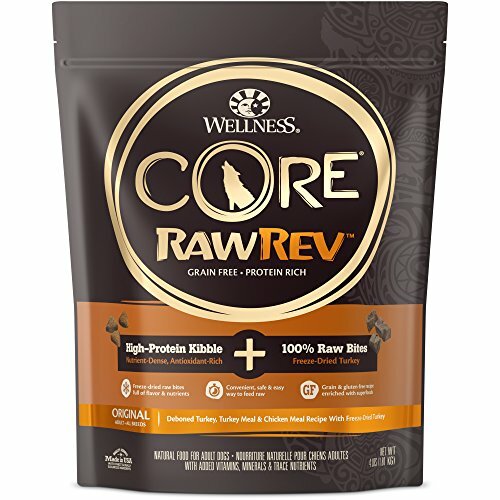 Dehydrated and freeze dried dog food combines the convenience of kibble with the nutritional punch (and flavor) of raw dog foods. 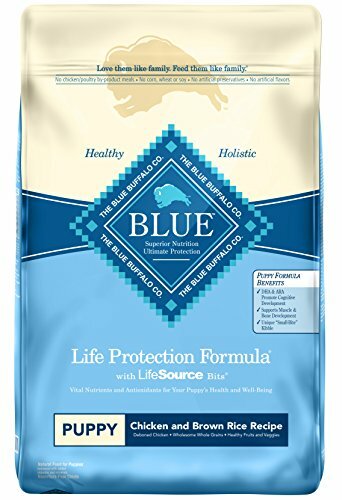 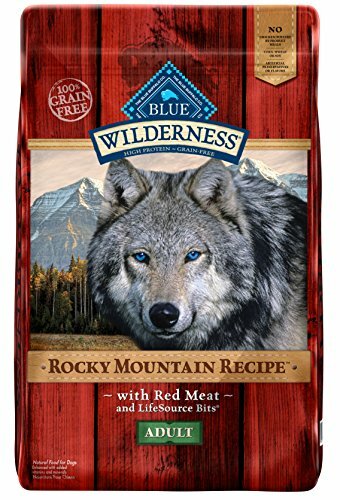 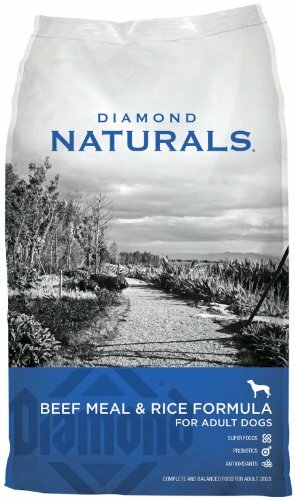 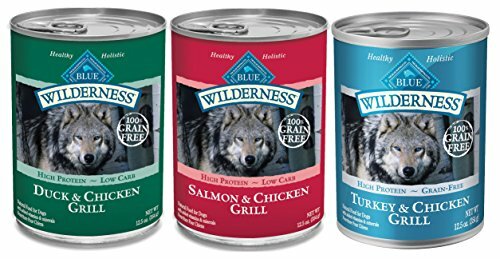 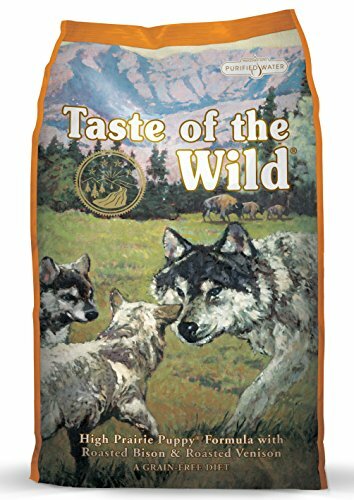 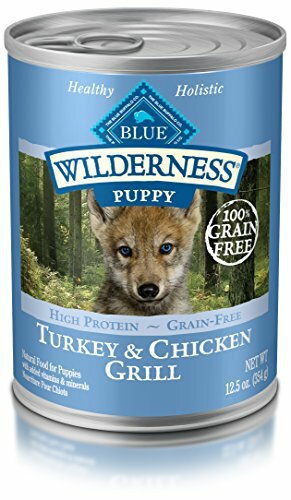 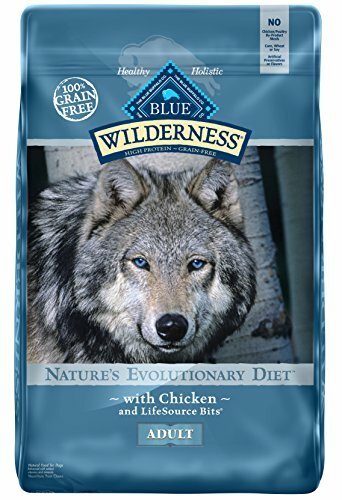 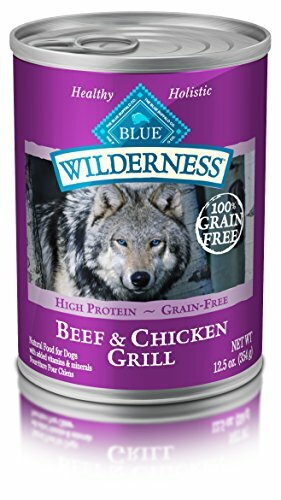 Healthy complete nutrition based on what wolves eat in the wild to keep your dog happier and healthier and living a LONG life. 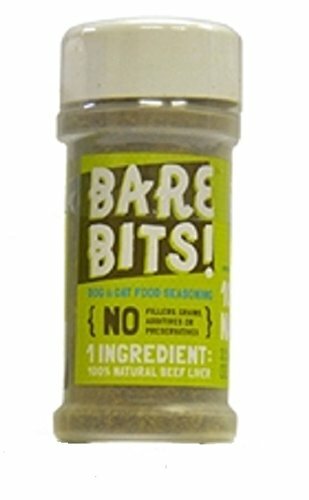 Got a fussy eater on your hands? 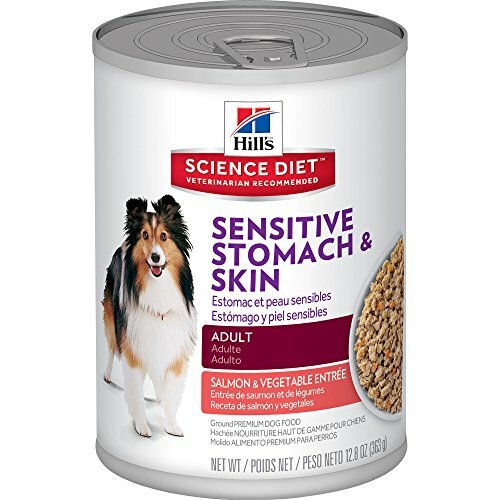 Or maybe your pup is ill and on special diet? 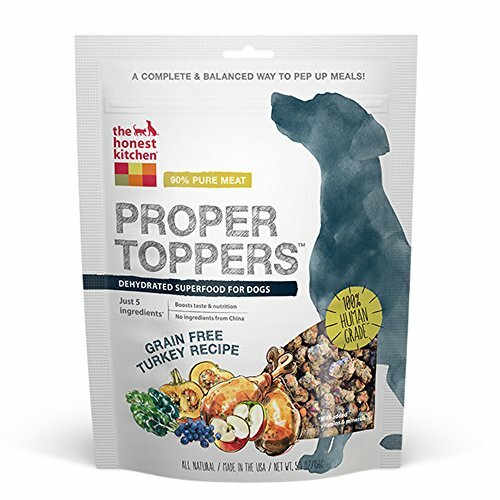 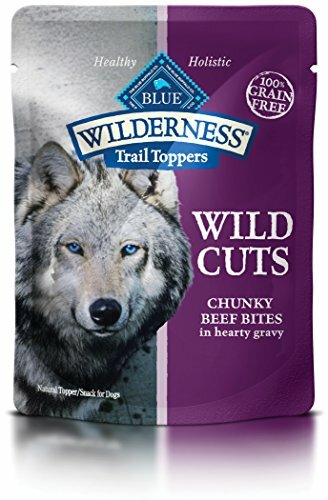 One of these nutritious and yummy dog food toppers will be sure to entice them to dig in and eat up. 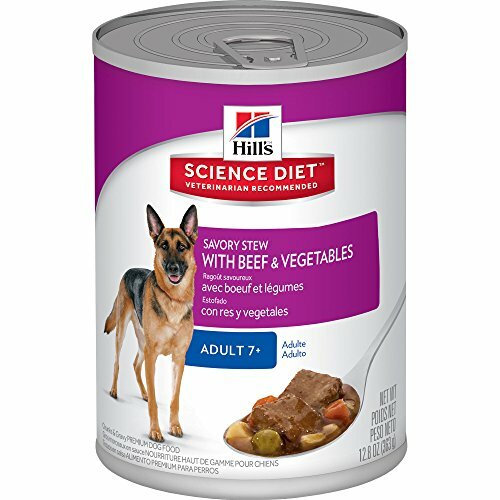 If you like these Dog Food Products, Go Ahead and Share Them!